Purchase I Don’t Give a Flying Flock! 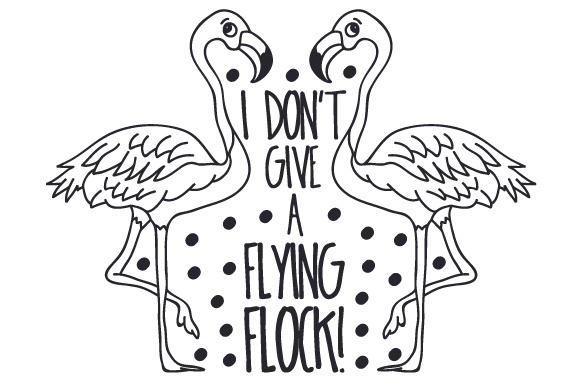 Home / Crafts / Animals / I Don’t Give a Flying Flock! 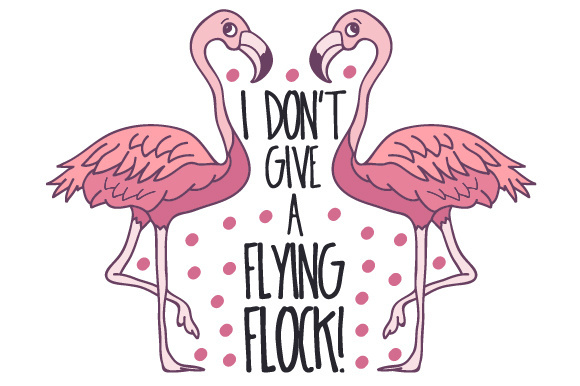 I Don’t Give a Flying Flock!